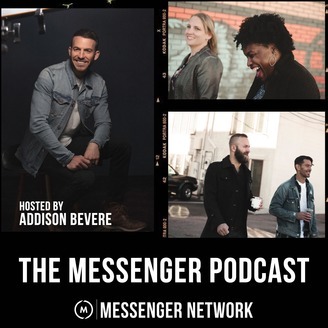 Join John, Lisa, and other members of the Messenger International team as they offer practical, uncompromising teachings and conversations that will empower you to pursue God’s best for your life. For more information, or to contact us, visit MessengerInternational.org. We are launching a new series called RESET | Church! Over the past few months, we’ve been talking about how you can start this year with strength in every aspect of your life. We discussed ideas for resetting your health, relationships, finances, soul, and work. The goal of this new series is to challenge the general perception of Church. We believe there are amazing things happening in the global Church, but that’s not the story being told. It seems like every day there is another story of moral failure and Church drama dominating the news cycle. Maybe you've even had your own experience of disappointment and disillusionment. 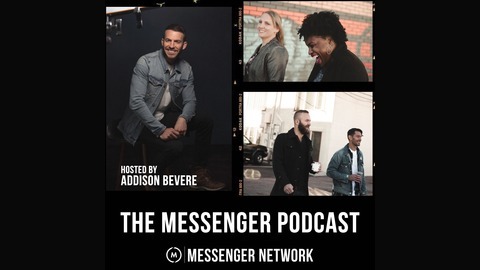 In this episode, Addison Bevere and Sara Truppo discuss what healthy Church looks like. Addison shares the three characteristics that should define every church family. Tune in and learn more about this new series!